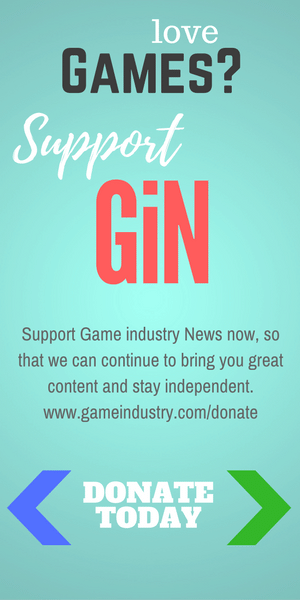 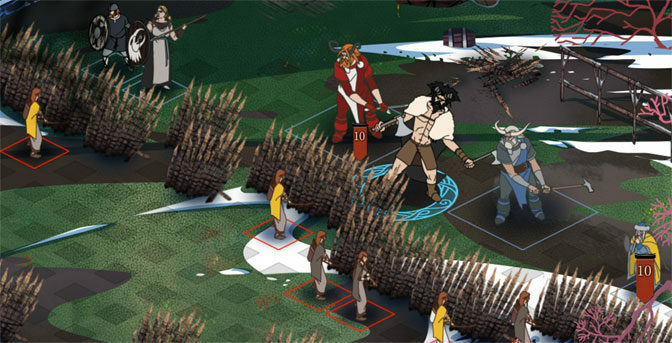 The Banner Saga 2 is finally here and fans of the original are hoping that Stoic have taken note of their feedback to make the sequel even better. 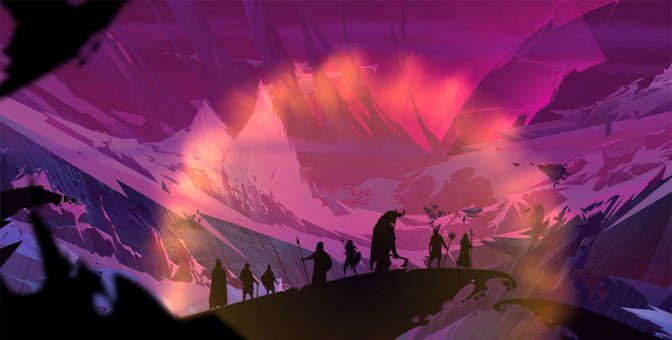 Check out Chella’s The Banner Saga 2 playthrough for the first hour of gameplay and first impressions. 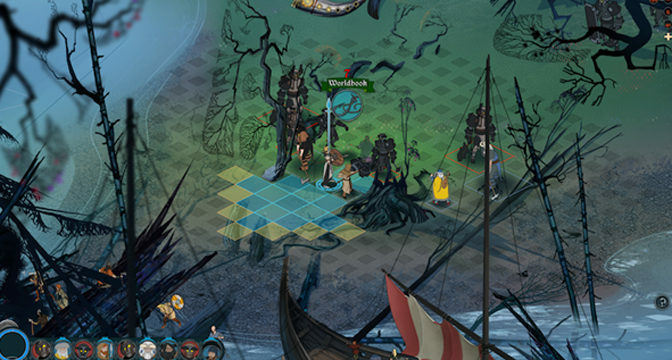 Just 10 more days until Banner Saga 2 arrives and Chella is excited to see what it delivers. 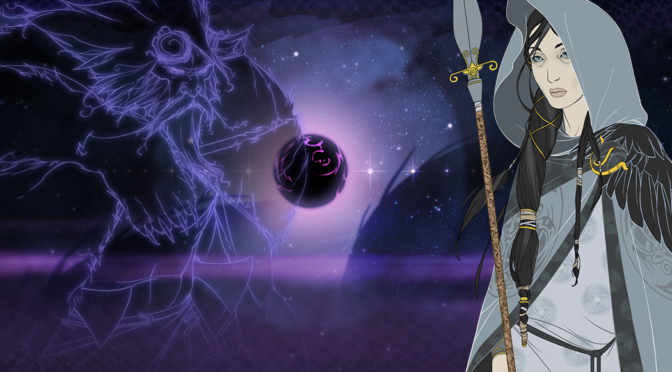 Until then, she’s highlighting the things that she loves about the original game, Banner Saga.